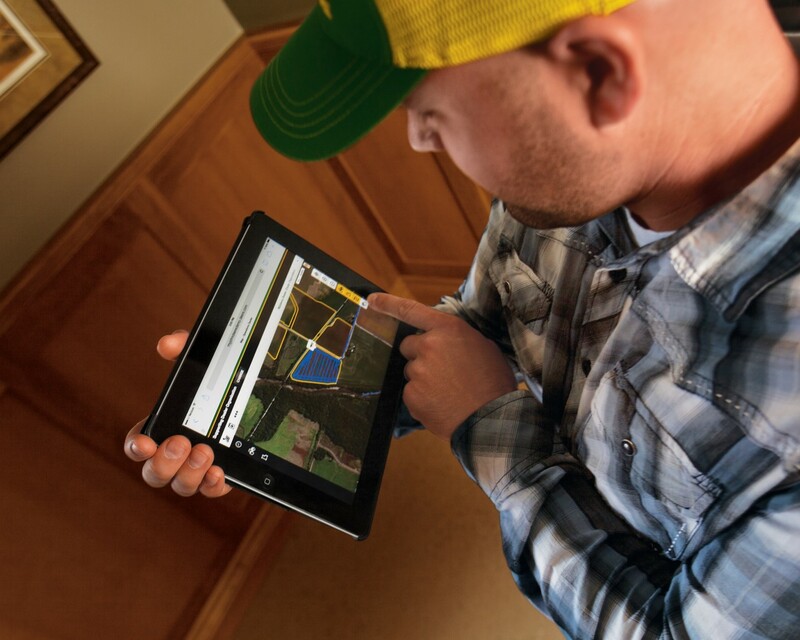 John Deere technology allows dealerships like Papé Machinery to use data from John Deere equipment to assess machine health with a “know before you go” approach. We're able to be proactive by making adjustments while the machines are running in the field – an improvement that limits money and time lost. The customer-owned data in these machines increases seed planting location accuracy, makes diagnosing easier, and simplifies data . Knowing machine health enables our specialists to monitor and suggest repairs or improvements before it’s too late. Customers can plan for this in advance and request a rental ahead of time to cover any planned machine downtime. These technological advancements dramatically improve the relationship between the machine, customer, and dealer. Ask Papé Machinery how the power of data and the connected machine can help your operations.